Absolutely Corporate’s expert massage therapists are trained in a range of modalities, meaning you can choose your preferred massage type for your workplace and employees needs. See below for a brief run down on each type. Shiatsu – Shiatsu originates in Japan and is a dynamic form of acupressure, where pressure is applied to the body by thumbs, palms and elbows, based on the theory that energy is channeled through the body via meridians, with the aim being to restore balance in those energy flows. Trigger point therapy – Trigger point therapy addresses ‘trigger points’ or small knots or contractions within a muscle, felt as nodules and which can be tender and cause referred pain in different areas. This is particularly noticeable in a working environment as headaches caused by muscles in the shoulders or neck. 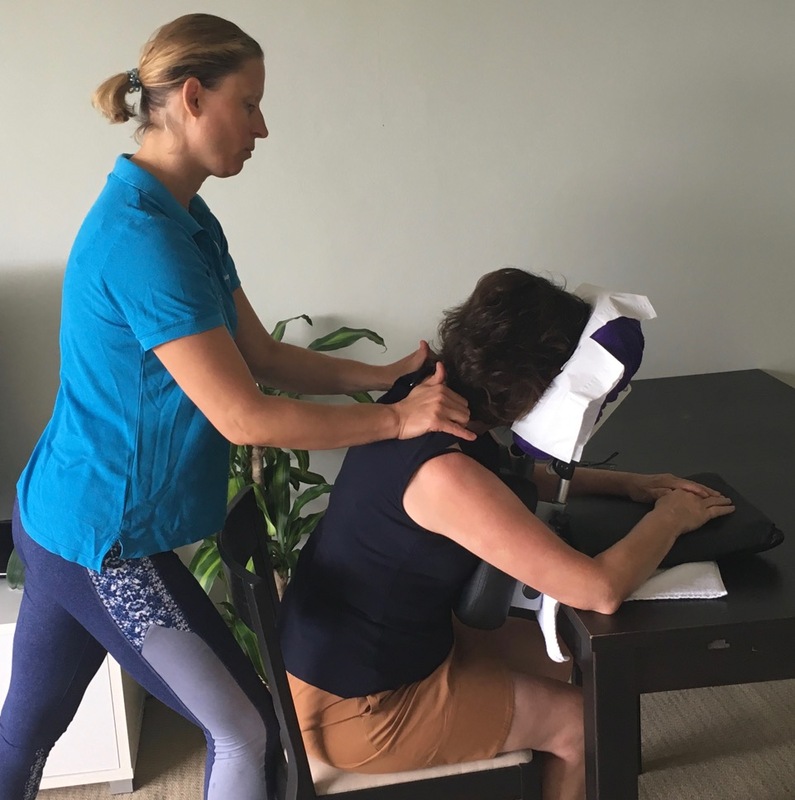 Remedial massage – Remedial massage focuses on treating muscles that are knotted or damaged and can address issues related to muscles, tendons and bones, assisting in speeding up the bodies natural healing process. A particular aim is finding the source of pain and addressing both that and the symptom areas. 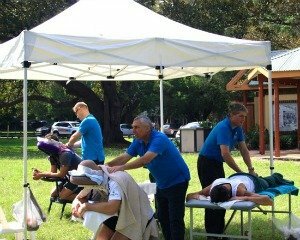 Sports massage – Sports massage is aimed directly at athletes and designed to increase flexibility, prevent injuries and help with healing after injury, and is tailored specifically to various forms of exercise. Reflexology – Reflexology involves the application of pressure to hands and feet with a specific thumb, finger or hand technique, based on a system of zones and reflex areas that are said to effect physical change in the body, and that manipulation of these zones improve health through one’s qi. Don’t forget to contact us today if you’d like to organise corporate massage for your workplace, or if you’ve got any questions or enquiries regarding any of our services. You can call us today on 1300 217 119, or visit our Contact Page.